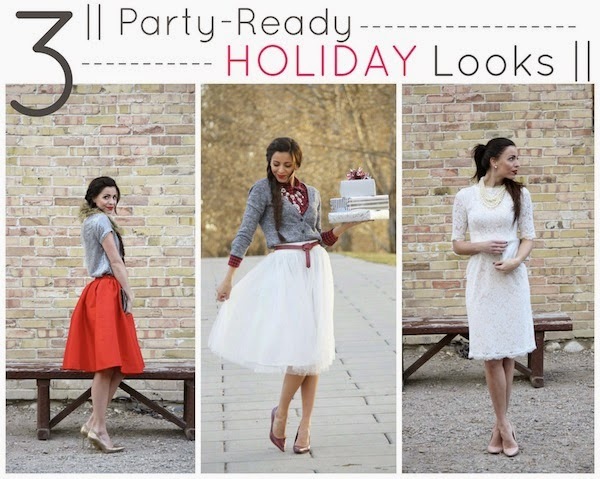 Robyn Vilate: 3 Perfect Holiday Looks! The holidays are upon us and that usually entails holiday parties and lots of good reasons to dress up in your fabulous holiday attire! Here are three great options for getting your glam on at your next holiday party! 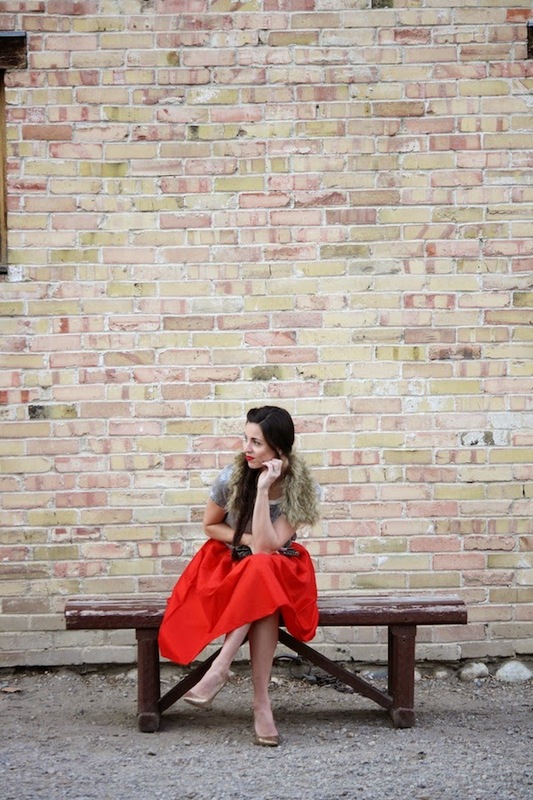 It doesn't get any more 'Holiday' than wearing bright red and throwing some sequins on top! 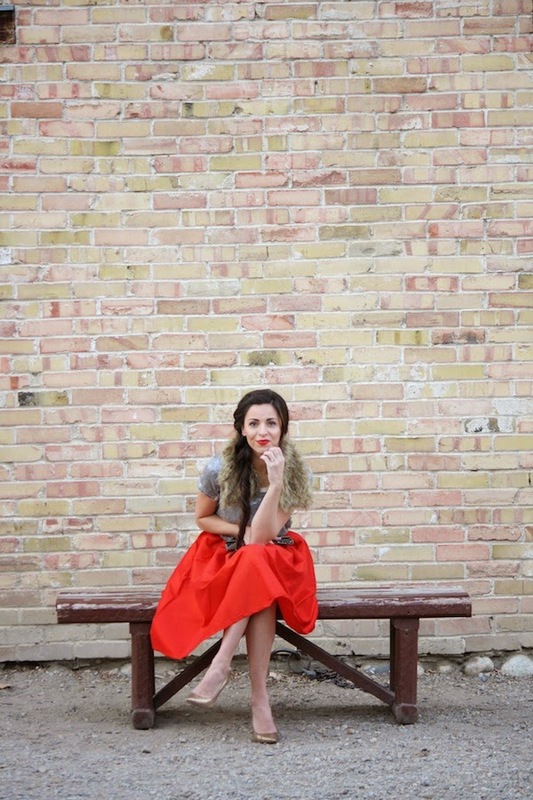 The fur and red lips add a little extra oomph to the look! 2. Have Fun With It! A checkered shirt and boyfriend cardigan aren't necessarily the first things you grab before you head to the party, however, when paired with a glittery skirt and statement necklace, it suddenly feels a little more dressy! This look is the perfect mix of casual meets glam. 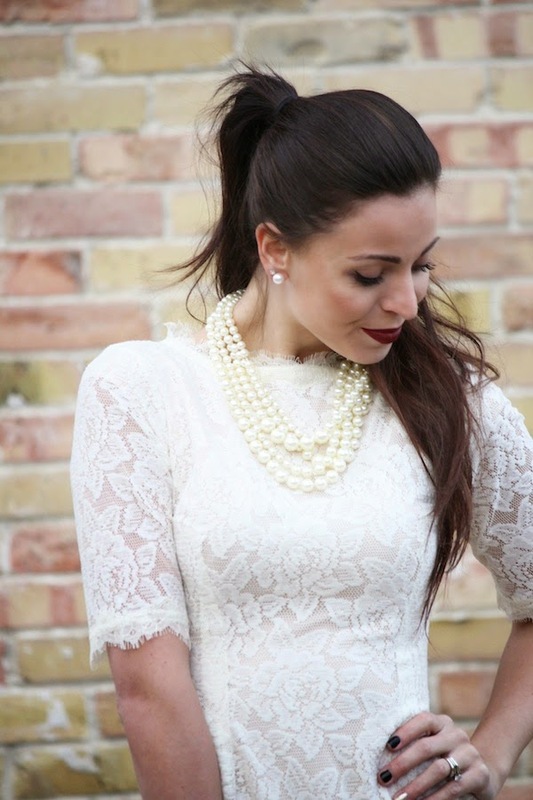 You can never go wrong with a classic piece! 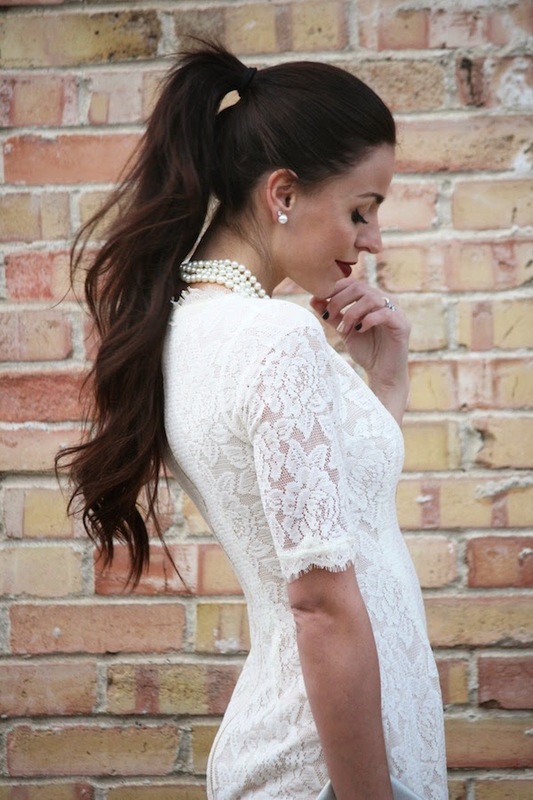 I like to call this the LWD (little white dress) because just like the LBD, every girl needs to own one! Not only is a dress like this timeless and will never go out of style, but the lace and fit are perfect for a holiday look! What will you be wearing to your next holiday get-together?! All three are gorgeous but I am a sucker for plaid. I love look #2 so stinking cute! SO hard to pick a favorite but I absolutely love the plaid with the tulle! It’s really fruitful to create conversation and interact with your special event planning specialists. One refreshing cocktail catering presentation for cocktail holiday party is to present a new twist on an old idea.